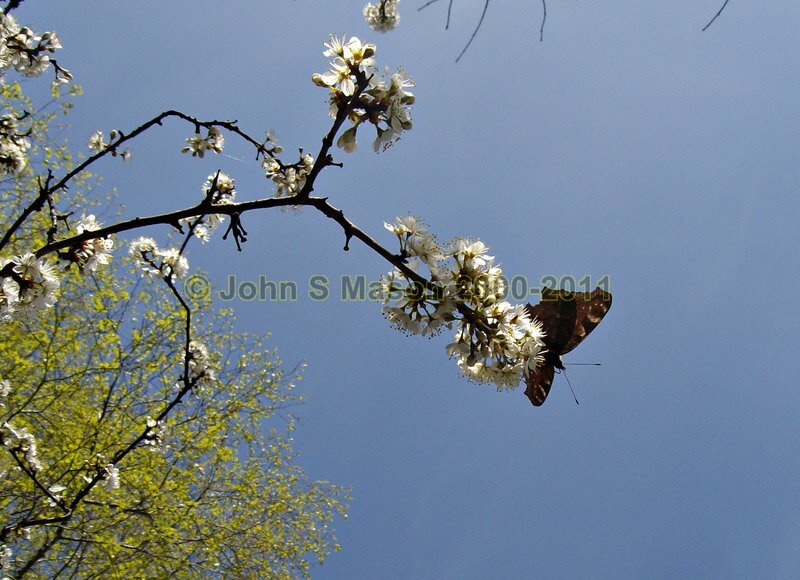 The epitomy of Spring: blackthorn blossom, Peacock butterfly, blue sky, warmth and new green leaves. Product number 041106. Email me to enquire about this image: click HERE.